Formzoo Design takes concept sketches to virtual reality with our specialist 3D computer aided design (CAD) software. 3D design is the process of creating a to-scale, realistic on-screen version of a product or part that will one day end up on shelves. 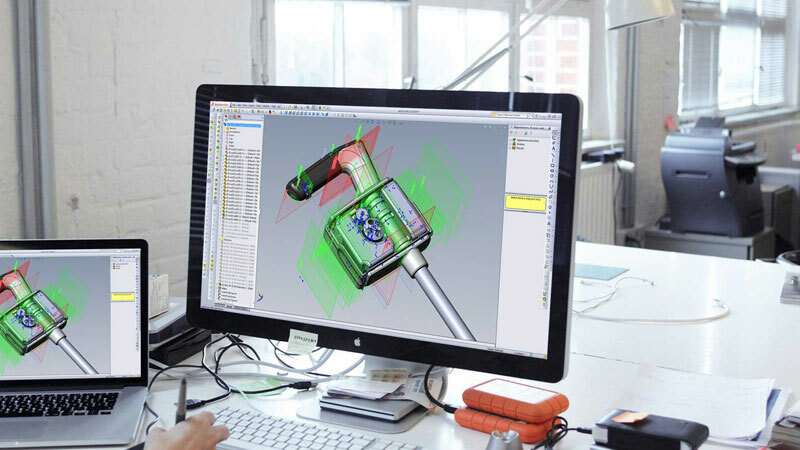 Even in the earliest stage of concept development 3D CAD allows industrial designers to create modelling that’s accurate, detailed and lifelike. It’s about confidence. 3D CAD is a powerful tool that quickly and economically enables us to realise a product that’s functional and can be rigorously tested for performance. We visualise the entire product, see how the internal components fit into external casings and play around with applying materials that look like the real thing. Photographic renderings featuring authentic colours and textures bring form and function to your product before you even need to spend a cent on production – which is ideal for cost effective marketing and investor relations. 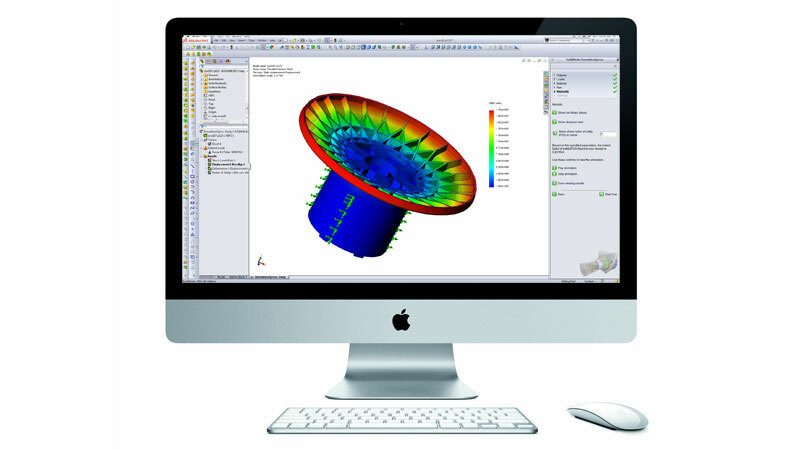 An exciting aspect of 3D design is finite element analysis (FEA), a simulation program that allows us to virtually apply stress, contact, force, temperature and pressure to your product to see how reactive and responsive it is. Seeing the stress and reaction points on screen means we can tweak the design and re-run the FEA simulation until an optimal product design is reached. Our repeat clients, especially those in the safety conscious mining and medical industries, insist on FEA because the benefits are so powerful: it saves time, money and results in a product that’s faster to market. Want to get your product designed in 3D CAD?